This charming corner lot Cape Cod is looking for new owners! 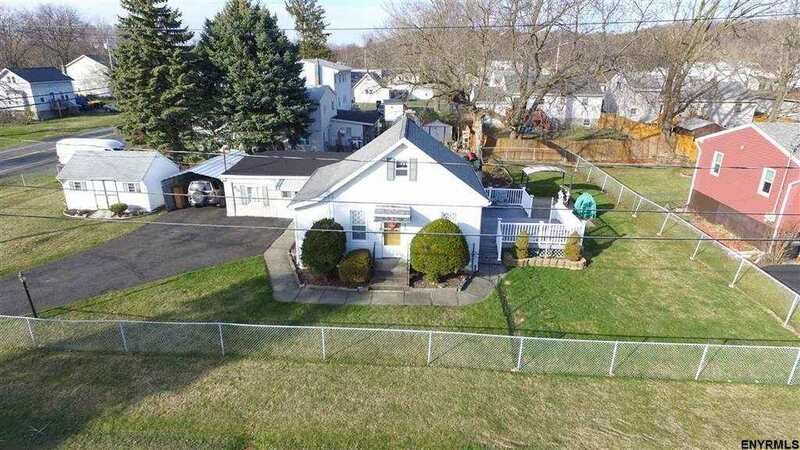 Convenient location in a quiet neighborhood minutes to Albany, the train station and Regeneron. The home is in East Greenbush School District, has a spacious master , large living room, remodeled bathroom and formal dining room. This home offers a large deck and a huge screened porch. The perfect yard for entertaining family and friends!